Can we at least hope that the pendulum is finally swinging back in the other direction when it comes to Black Friday? The notorious day-after-Thanksgiving assault on the mall had already started bumping into Turkey Day with its midnight sales, but now some stores open on Thanksgiving Day even before people even start preparing their feast. REI got a lot of attention this year when it announced enough already and decided to close all of its stores Black Friday, instead suggesting that people “opt outside” and spend the day in the outdoors. Of course, some people don’t have the choice about working on a holiday. But for those who do, wouldn’t you rather put that gear to use rather than fight the maddening crowds? Really, how many four-day weekends do you get in a year? So if you can opt out of Black Friday, here are 10 outdoor activities that will surely be more memorable than fighting over a parking spot. 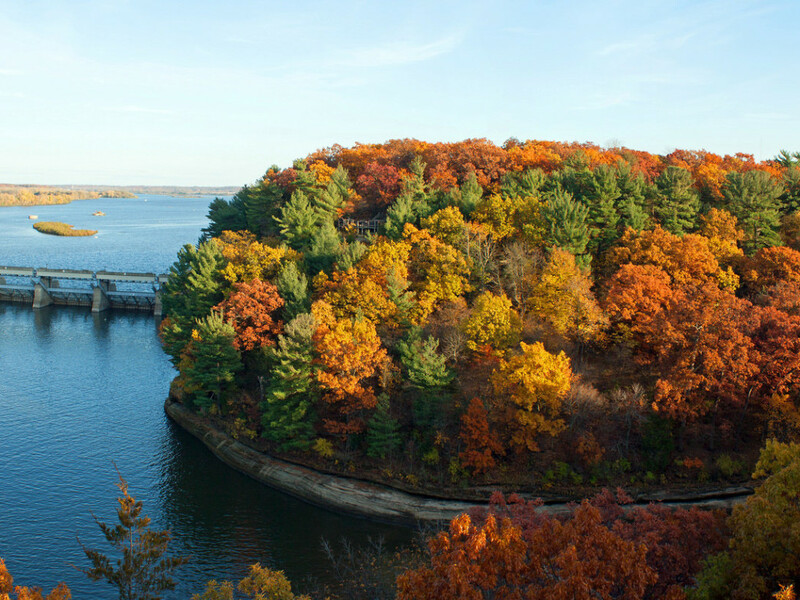 Starved Rock State Park is the go-to place for outdoor adventure in central and northern Illinois, attracting more than 2 million visitors a year. 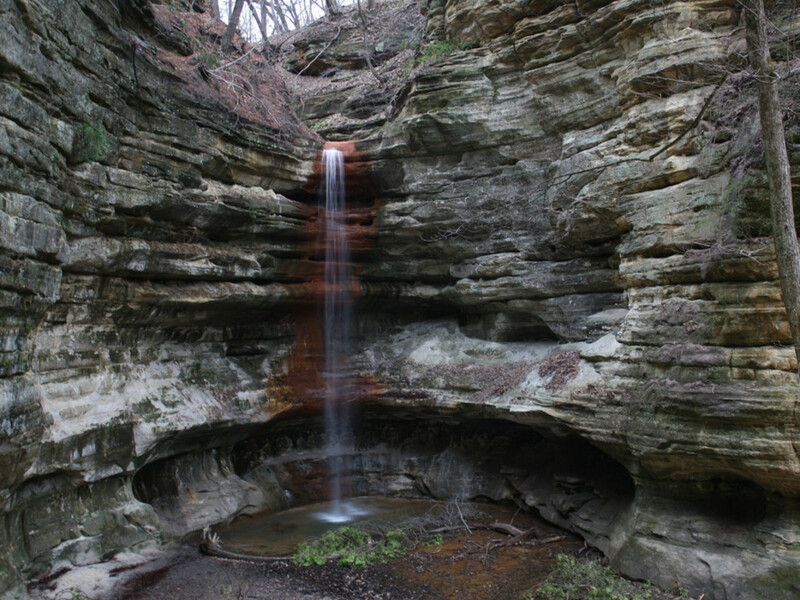 While Illinois has a deserved reputation for its flatness, Starved Rock features 18 canyons that were formed by melting glaciers. You’ll find impressive rock formations, wooded hiking trails, waterfalls and scenic lookouts atop sandstone bluffs that, quite frankly, make you wonder how this all got to central Illinois. You’re past the peak of fall colors at the end of November, but you’ll still have a blast exploring the impressive canyons—and you may actually find some solitude. 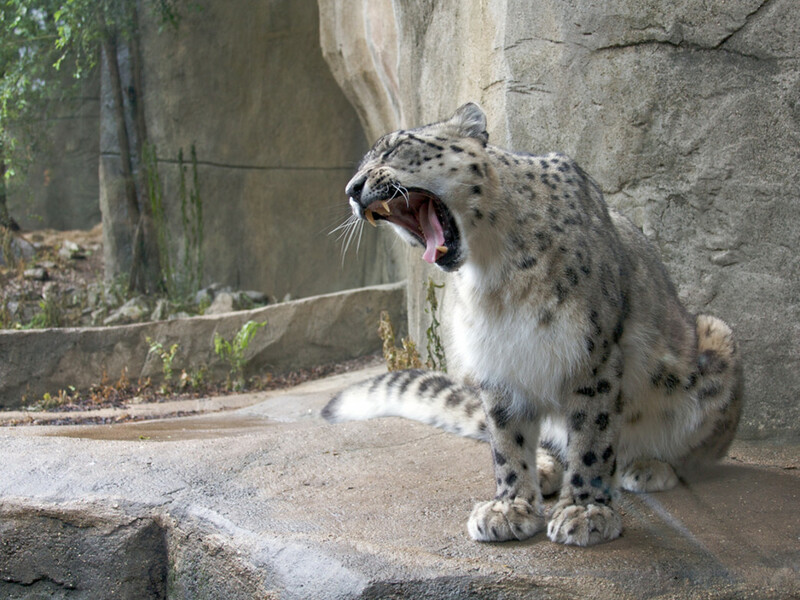 The zoo seems more of a summer activity, doesn’t it? Since a lot of people think that way, you’ll have the run of the place if you head to the Brookfield Zoo during the day on Black Friday. Even better, ride your bike to the zoo. The Salt Creek Trail is a 7-mile paved path that runs from Western Springs to Brookfield. Pull the kids in the Burley or have them ride along for a memorable trip. OK, so maybe heading to Michigan Avenue on Black Friday isn’t the best way to escape the crowds. 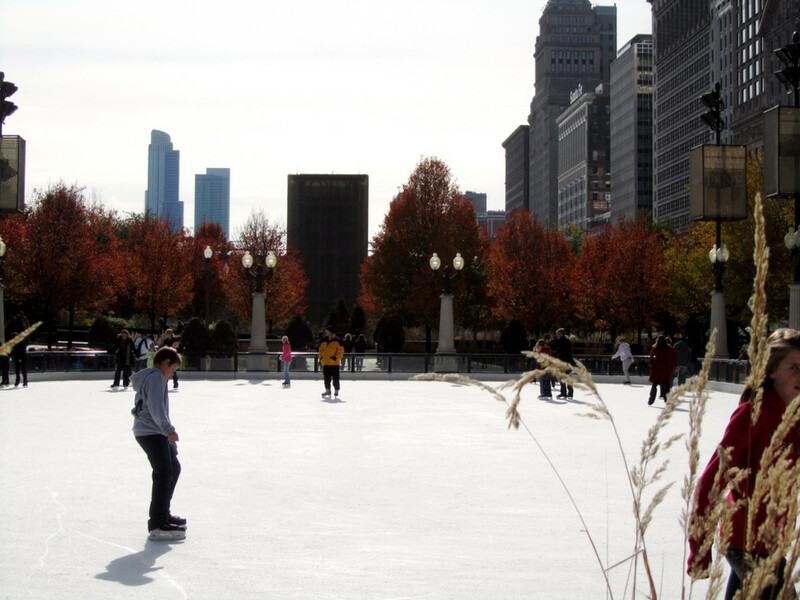 But if you’ve got a family member who’s intent on hitting the Magnificent Mile, you can let them go and hit the ice rink at Millennium Park. Skating is free if you bring your own skates, and you enjoy one of the best views in the city. (Skate rentals are available for $12). The rink is open from Nov. 13 to March 6, weather permitting, and on Black Friday it will be open from 10 a.m. to 10 p.m. Most people in Chicago have a mountain bike, but how often do those bikes really get taken off-road? 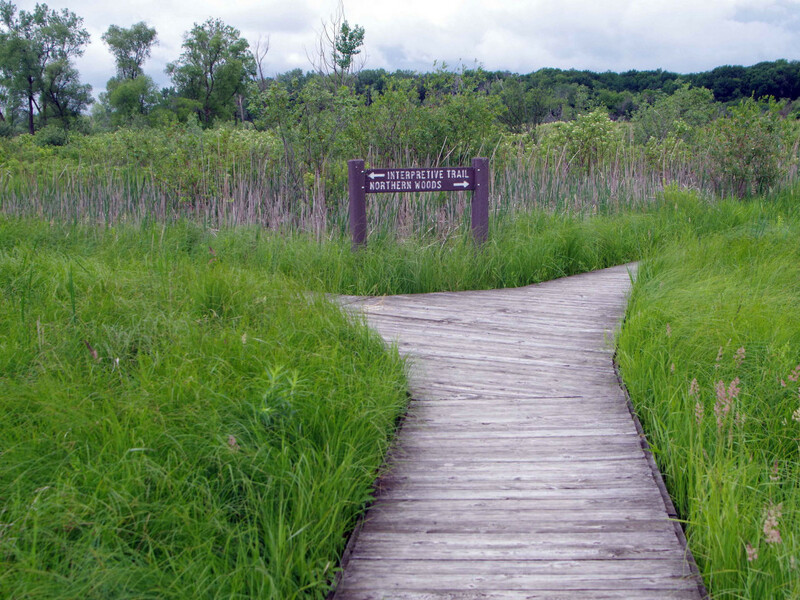 Only 30 minutes from downtown Chicago near the intersection of I-55 and I-294 is the Palos Trail System, the region’s most impressive system of off-road trails. The trail system in a collection of Cook County Forest Preserves features nine trails of varying degrees of difficulty, with plenty of singletrack mixed in with some multi-track roads. With crushed limestone making up the vast majority of Chicago-area trails, this is the one place to truly take advantage of actual mountain biking. OK, off-road riding. While the hills are impressive by Chicago standards, I’ll concede they aren’t mountains. But they will test the mettle of those who do most of their training on the Lakefront. And several challenging switchback climbs would be difficult for any rider. 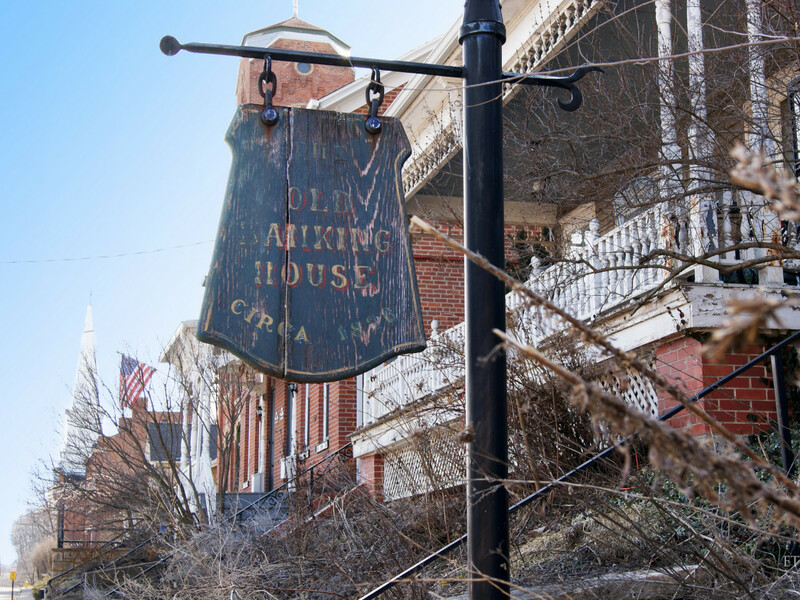 About three hours from Chicago in the northwest corner of the state is Galena, a former mining town that’s now known for its historic downtown, scenic vistas and an abundance of quaint B&Bs. It’s another popular summer spot that still offers plenty to do now. Because it’s between the peak fall and winter season, now is a good time to find deals on lodging. If the weather is good, take advantage of biking and hiking opportunities in the hilliest part of the state. If the weather’s cold enough for snow, Chestnut Mountain will open up and offer lift tickets for just $20. Drive east to get a different hiking experience than anywhere else in the Chicago area. As the name implies, the Indiana Dunes State Park is best known for its big sandy hills that line the Lake Michigan lakeshore. And yes, you have more than three miles of very nice beach among the 2,182 acres of the park, with a long-distance view of the Chicago skyline on a clear day. But the dunes next to the beach offer some of the most challenging hiking around and a very unique experience for trail runners looking for a different kind of destination run. 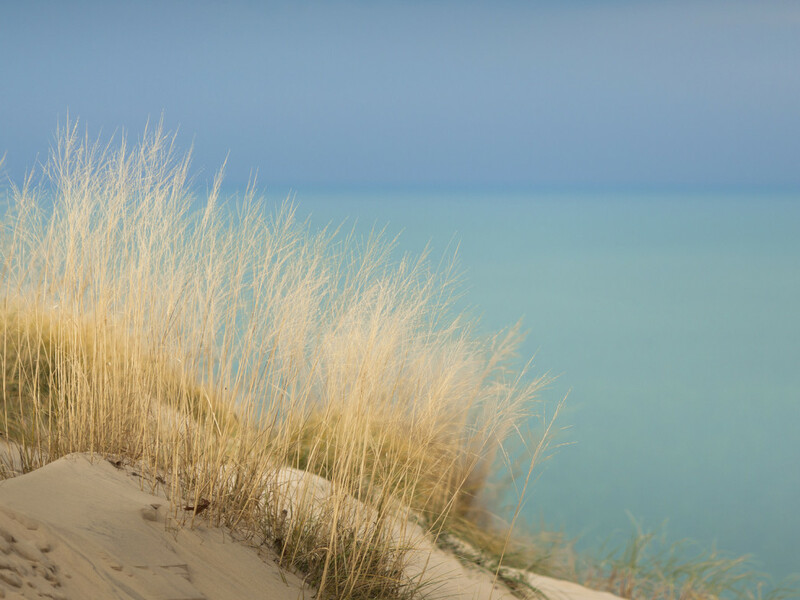 The state park features seven different trails—rated from easy to rugged—which tour the dunes and the adjacent nature preserve. That means that while you can certainly attempt to tackle the towering dunes, you also can explore trails that are more suitable for running or hiking. If the same thing can be said for the trail running shoes in your closet, go ahead and get those dirty on Black Friday. The Palos Trail System is obviously good for that as well, but for those in the northern suburbs, the Deer Grove Forest Preserve offers plenty of excellent off-road trails for runners. You’ll find nearly 10 miles of off-road trails in the preserve, in addition to several miles of paved routes that have made this a popular escape. 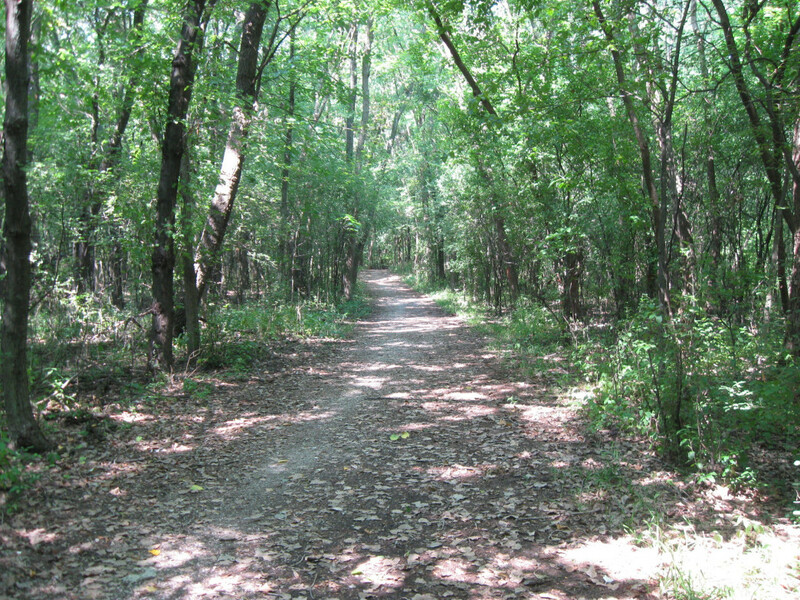 Located just north of Dundee road in Palatine, Ill., the Deer Grove Forest Preserve is bisected by Quentin Road, creating east and west sections of the park. The west side is slightly bigger, and has the longest trail, the yellow, which offers a 5.4-mile, uninterrupted loop. You can connect to black and orange trails on the west side and get in a good 10-mile run without too much repetition. On the east side, which is connected to the west via a paved trail, there’s a 2.6 mile brown loop as well as the 2.6 mile paved trail. See a full trail map here. 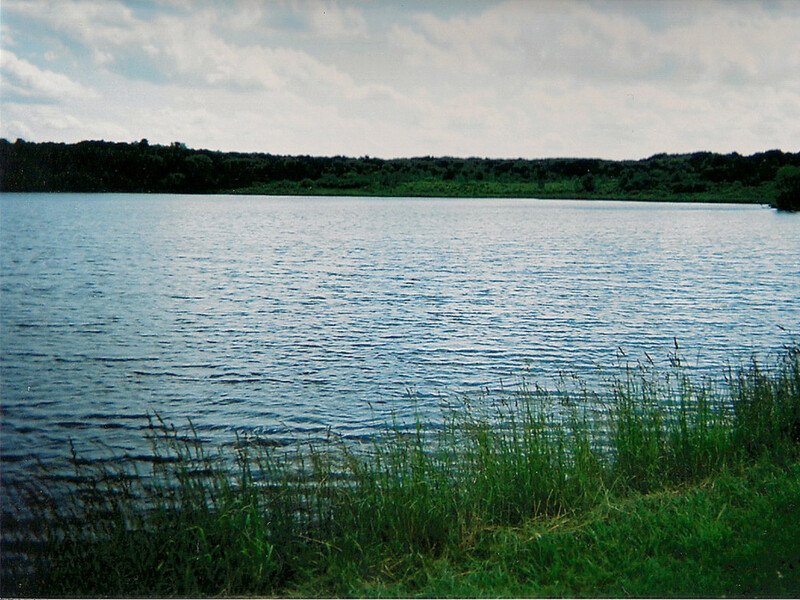 Moraine Hills State Park, which is located near McHenry in the far northern suburbs, gets plenty of activity in summer months. 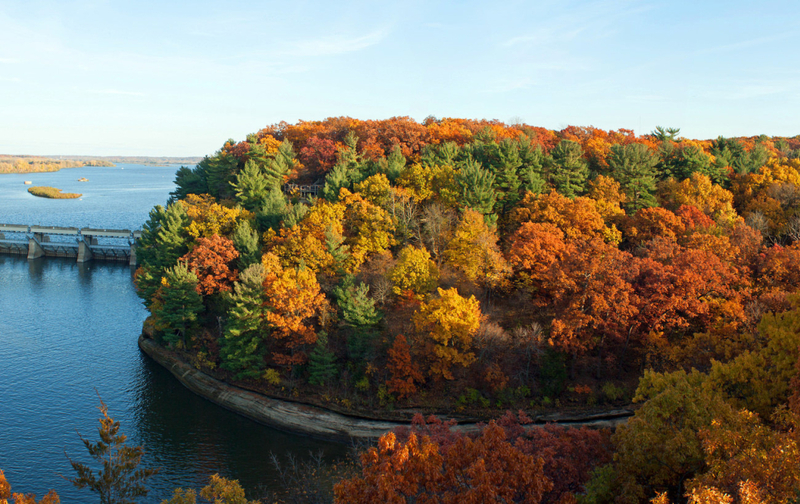 Located near the Fox River and McHenry Dam, the park features more than 2,200 acres, half of which are either lakes or wetlands. It’s a popular spot for fishing and boating when the weather is better, but there are plenty to explore event without the water. The 48-acre Lake Defiance in the center of the park is one of the few glacial lakes in Illinois, and remains largely undeveloped. With 10 miles of trails in the park, you’ll have plenty of room to find some solitude. Look for the more than 200 species of birds that have been spotted there. You’ll also find a nature center and interpretive boardwalk through the wetlands. Once the snow does come, the park is a popular spot for cross-country skiing.